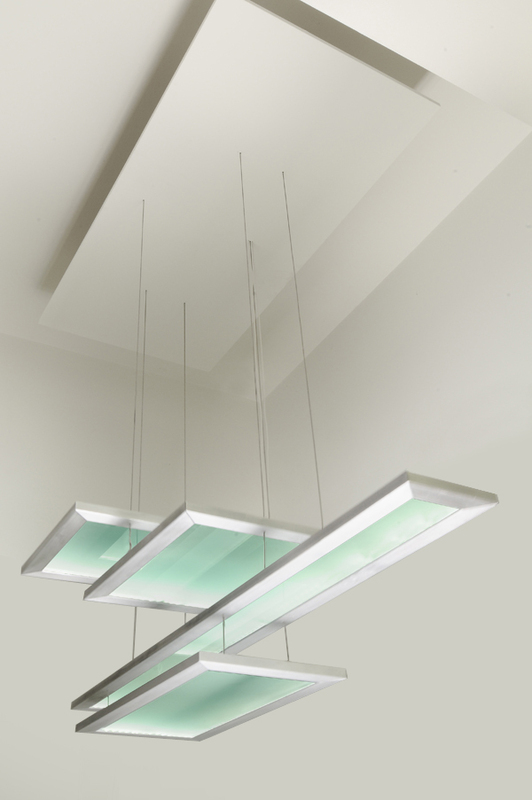 A former finalist in Lightology's Design with Light Competition, the Stratus is made using acid etched glass framed in aluminum. The depth and multiple tiers of the piece make it a welcome addition to any room. LED Chandelier - aluminum frame surrounding acid etched glass.